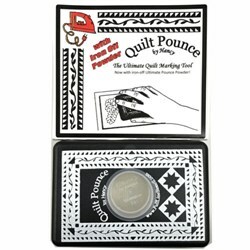 Transfer Chalk Pad Ultimate White Hancy Mfg Quilt Pounce Stencil Marking Pads are the ultimate marking tool. They are easy to use, a super time saver, extremely accurate, safe for all fabrics, although you should always test fabrics, and can be used for machine or hand quilting. 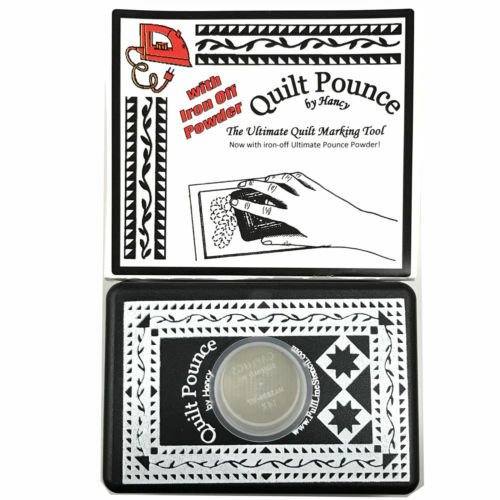 Ultimate Quilt Pounce Pad Ultimate Iron Off lets you pounce on the powder, then iron it off! This powder stays put, no more bouncing. Safe for most fabrics. Comes with a hard plastic case for storage of the pad, so there is no mess. 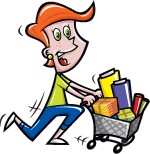 Includes a 2 oz bag of powder. 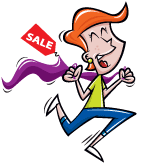 Click Here for All of the Pounce Pads and Refills.